Selling to an Investor: Does It Make Financial Sense? Selling your home to a real estate investor is a savvy business move for some, but not for others. Depending on your individual situation, this decision can either prove a gold mine or a bust. Your most recent property tax bill will include your home’s tax assessed value. When you’re calculating, look for the tax assessment rate, which in most locations is between 80 and 90 percent. Since property taxes constitute a percentage of your home’s tax assessed value, and in turn, that value is a percentage of its fair market value, you can use these numbers to calculate your home’s fair market value. For example, if your home’s property tax assessed value is $90,000 and your assessment rate is 90 percent, your home’s fair market value is $100,000. Use neighborhood comparables — properties that have sold within the past year and are similar to yours — to assess your home’s value. 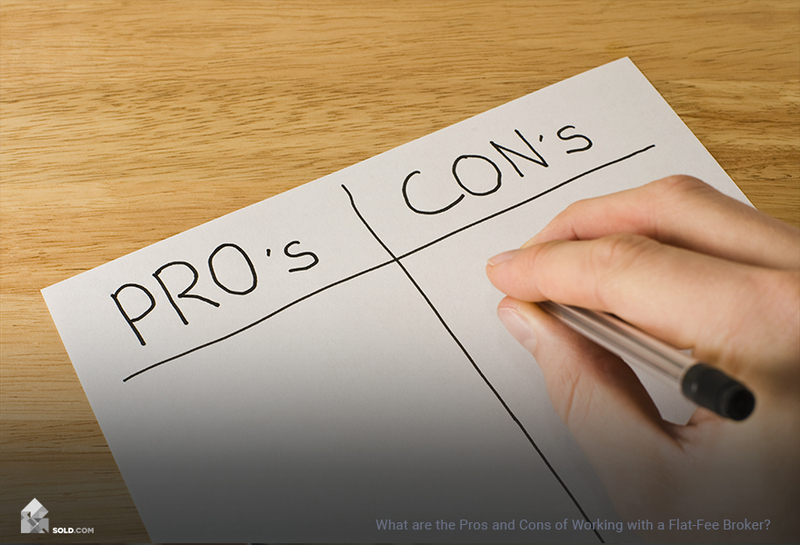 Remember to take into account both your home’s advantages and disadvantages here. Many real estate websites have home-valuation calculators using data from both public and private databases. You can almost always use these calculators free of charge. Knowing your home’s fair market value is crucial if you’re going to negotiate productively with an investor. Otherwise, you might as well shrug and let him or her set their own price. Does Repair Cost Outweigh Purchase Price? 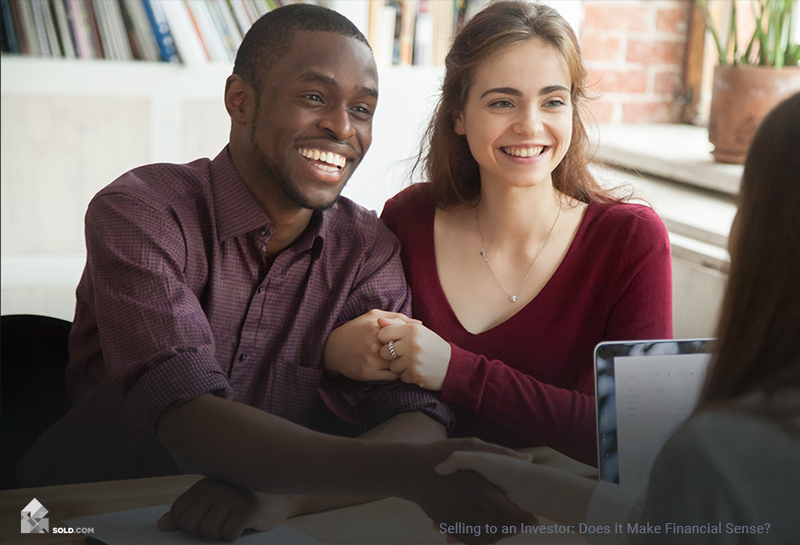 If you’re considering selling your home to an investor, it likely has some structural and repair issues that are preventing it from being viable on the open market. While most investors will purchase your home as-is, it’s still worth figuring out if any repairs are necessary. Any structural, health or safety issues must be in hand before the property can change ownership. You must also be prepared to disclose any major repair issues to the investor. Traditional sales usually incorporate 10 percent of the purchase price as repair costs. While this percentage differs when it comes to an investor purchase, this is at least an informative starting point. In a seller’s market, you can get away with doing fewer repairs. The inverse is true with a buyer’s market. Do your research to figure out your tipping point. Location, a major factor in any real estate transaction. This affects everything from school district to perceptions of safety and security to simple aesthetics. Investors will pay a higher premium for hotter locations. 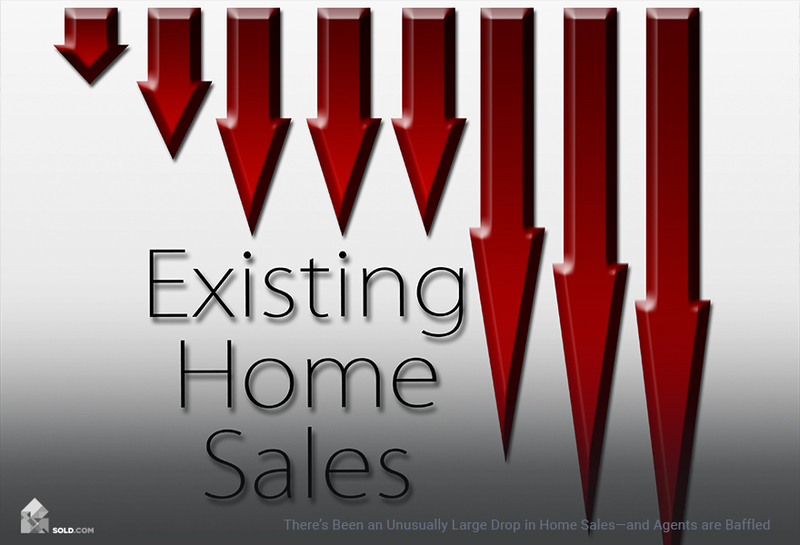 Market demand, which depends on inventory and whether you’re working in a buyer’s or seller’s market. You’ll have to adjust your expectations in line with these factors. Desirability and appeal, which often come down to the age, size, and condition of your home, as well as any additional features such as pool, spa, or upgraded appliances. When you sell to an investor instead of putting your home out on the more traditional sales market, it is often a recognition that your property is not performing well at one or more of these levels. This, then, maybe the quickest and most profitable path for your particular situation. 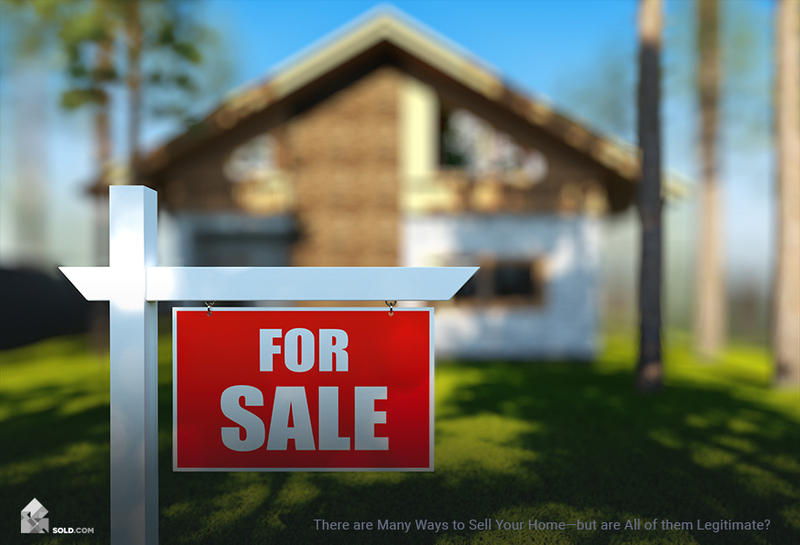 You may find yourself considering selling to an investor in order to avoid foreclosure on your home. If you’re behind in your payments and you need to get out from under the mounting debt, the speed and the relative ease with which an investor can purchase your home might prove a savior. You must inform your lender that you intend to sell the property and ask that the foreclosure sale is postponed in order to allow you time to do this. You’ll still be under a time crunch, so selling to an investor in this circumstance may be the smartest thing you can do. Some investors will allow you to continue to live in the house and lease it after the sale. Talk to your potential investor to find out the possibilities and be certain that the arrangements benefit you in your current financial situation.